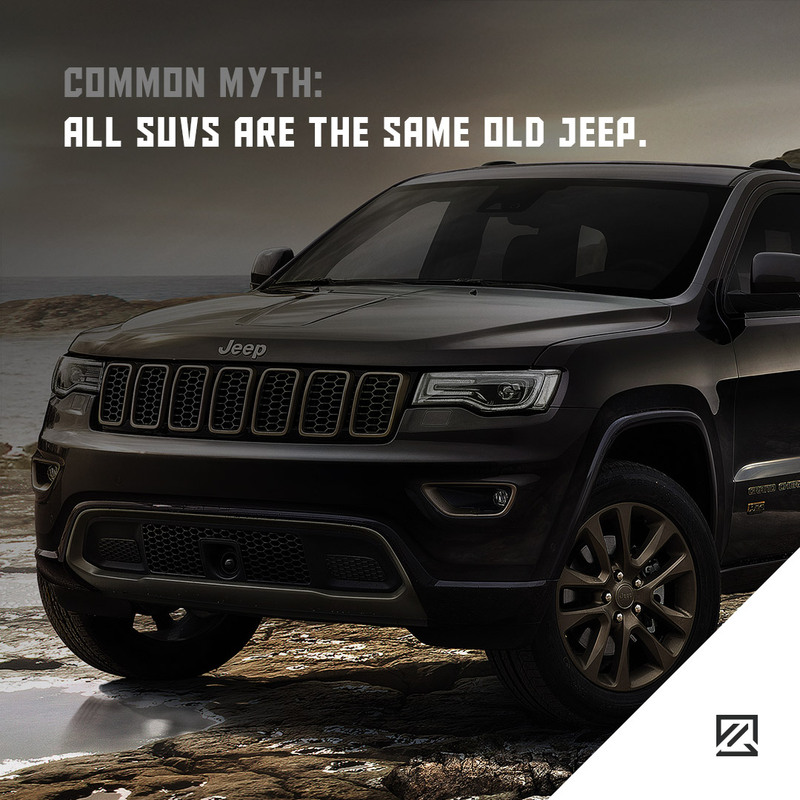 All SUVs Are the Same Old Jeep. The truth is found in a contrary way. Not every SUV is countable as Jeep. However, any Jeep is SUV or pickup truck. Jeep is an American car brand like AUDI or Reno. The only difference is that Jeep focuses on manufacturing SUVs that has led to this impression.